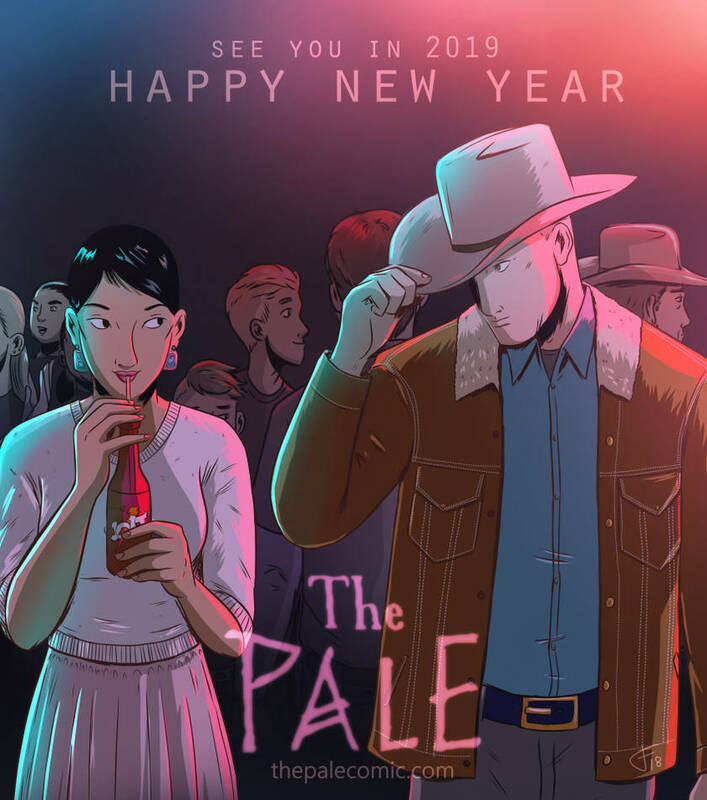 The Pale | Blog - 2019 - Happy New Year! » 2019 - Happy New Year! 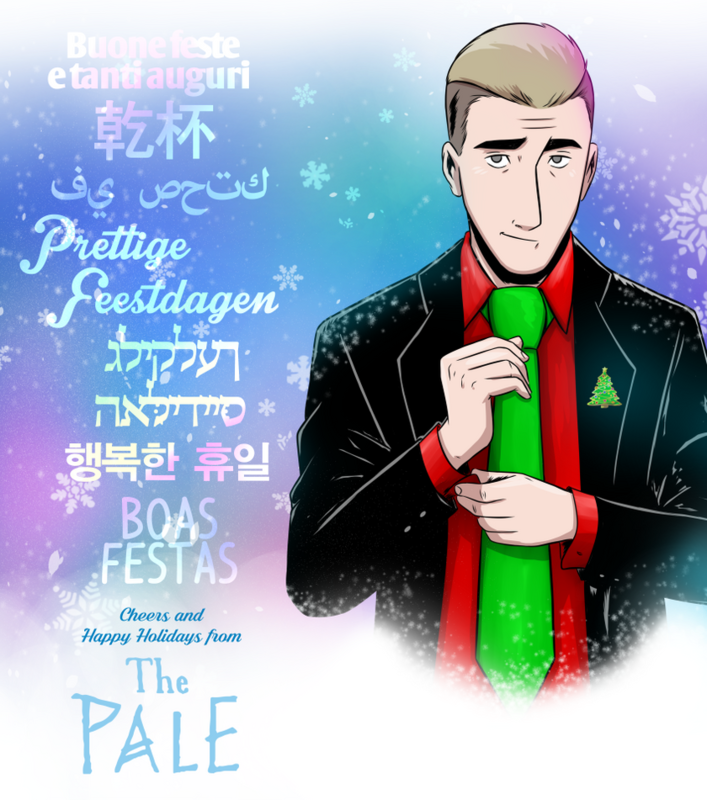 Thanks for reading and supporting The Pale! We return next Tuesday, January 8th. Be sure to help us out with a daily vote! if you're into The Pale, you may be into these other Crime Comics! It's a little old, but I found this little shout out-- The Pale is listed as 95 out of 100 Top 100 Best Webcomics! "LIST TOP 100 WEBCOMICS WITH BEST PLOT IN THEIR GENRE (2017)"
ThePaleComic.com finally points to our ComicFury site, yay! I've been wanting to make the switch for a while, but with the recent Tumblr issues, I figure how is a good as time as any to do it. Hopefully readers from tumblr will migrate over! Thank you for supporting/reading The Pale!